H-1093 Budapest, Mátyás str. 8. American jazz pianist and composer, Thelonius Monk had a unique improvisational style and made numerous contributions to the standard jazz repertoire. 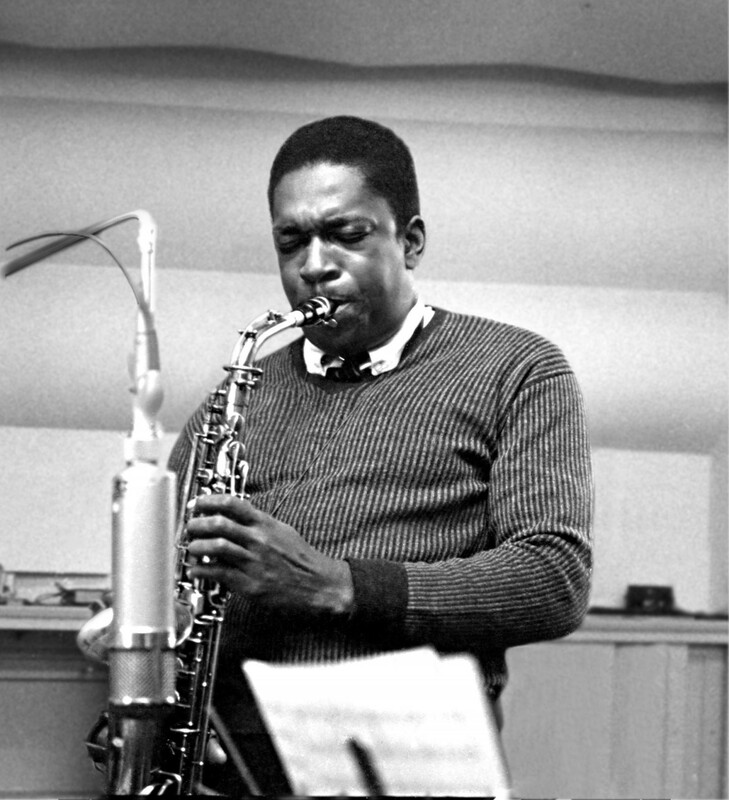 Monk’s compositions and improvisations feature dissonances and angular melodic twists and are consistent with his unorthodox approach to the piano, which combined a highly percussive attack with abrupt, dramatic use of switched key releases, silences, and hesitations. His style was not universally appreciated; the poet and jazz critic Philip Larkin dismissed him as “the elephant on the keyboard”. 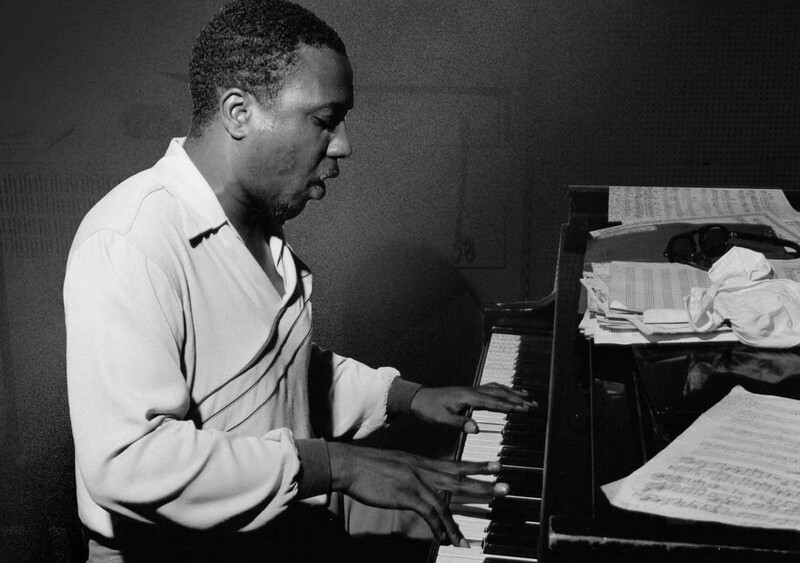 Monk is the second-most-recorded jazz composer after Duke Elligton, which is particularly remarkable as Ellington composed more than a thousand pieces, whereas Monk wrote about 70. Monk’s Music is an album of Monk’s jazz septet, recorded in New York in 1957. Amongst the most well-known pieces of Monk’s oeuvre Ruby, My Dear and Well, You Needn’t are featuring on this one. The former is a ballad that Monk titled after Rubie Richardson, his first love. The title of this latter one was inspired by jazz singer Charles Beamon. Monk wrote a song and told Beamon he was going to name it after him, to which Beamon replied, “Well, you need not”. Tonight the complete album is presented by seven members of Modern Art Orchestra, the way it originally gained shape in the hands of Thelonius Monk. and at InterTicket Jegypont partners across Hungary. as seating at Opus Jazz Club can only be guaranteed in this case. We hold reservations until 8pm. Remaining tables are assigned on a first-come, first-served basis. For reservations, please call +36 1 216 7894 and have your ticket or voucher at hand. and select the type of the newsletter to subscribe!